Click the links to view past campaign images of Loewe: Fall Winter 2016, Spring Summer 2016, Spring Summer 2015, Fall Winter 2014, and Spring Summer 2014. Click here to view last year cover featuring Nicole Kidman, here to view 2014 cover featuring Jessica Chastain, here to view 2013 cover featuring Scarlett Johansson, here to view 2012 cover featuring Brad Pitt, here to view 2011 cover featuring Florence Welch, here for 2010 cover with Naomi Campbell, and here for 2009 cover with Kristen Stewart. 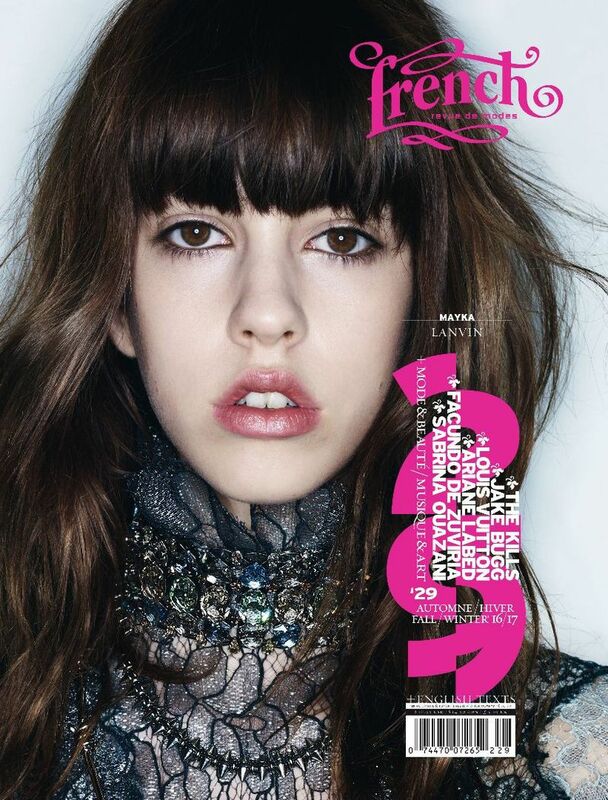 Click here to view last year cover featuring Mariacarla Boscono, Riccardo Tisci and Naomi Campbell, here to view 2014 cover featuring Caroline Trentini, here to view 2013 cover featuring Adriana Lima, here to view 2012 cover featuring Lara Stone, here to view 2011 cover featuring Candice Swanepoel, here for 2010 cover with Caroline Ribeiro, and here for 2009 cover featuring Raquel Zimmermann.